As opposed to many ground based sports, the search for transfer from strength training for swimmers can be difficult. But that makes the process more interested. 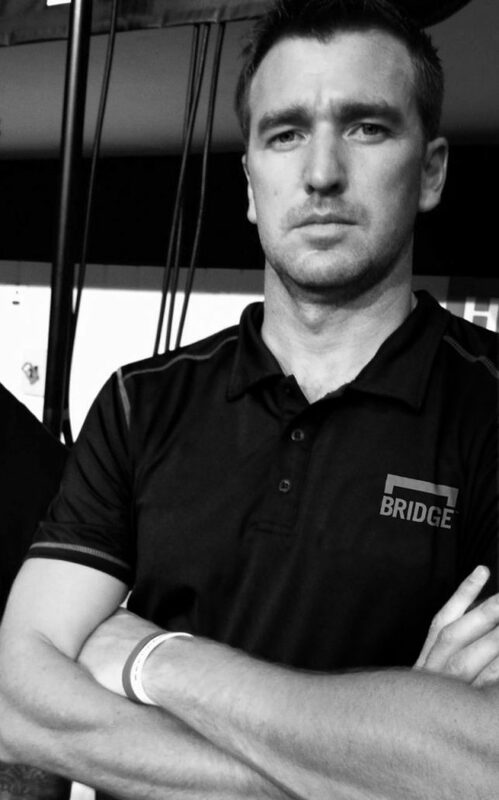 On this episode we talk with preeminent swimming strength coach and Bridge Athletic co-founder Nick Folker about the search for transfer as well as the role of technology in training.